Earlier this month, Adobe made an announcement of its plans to cease development of Flash on mobile browsers. Instead, they would refocus their efforts on the Steve Jobs supported browser technology of HTML5, which can basically display the same content as Flash, but without the need of a plugin. Now it seems that the company will dish out one more new updates by the end of the year, before they close their doors on mobile Flash for good. Adobe announced the version in the works would support Android 4.0, also known as Ice Cream Sandwich. The new update would replace the current version of Flash 11.1 and would support new and future devices by the end of the year. Adobe will also be releasing the Flash Linux Porting Kit. The reason for the backtracking is likely due to a commitment between Adobe and Google with the latter heavily promoting and bundling Flash on their Android and Chrome browsers. Android 5.0, nicknamed Jelly Bean, will not be receiving Flash support. 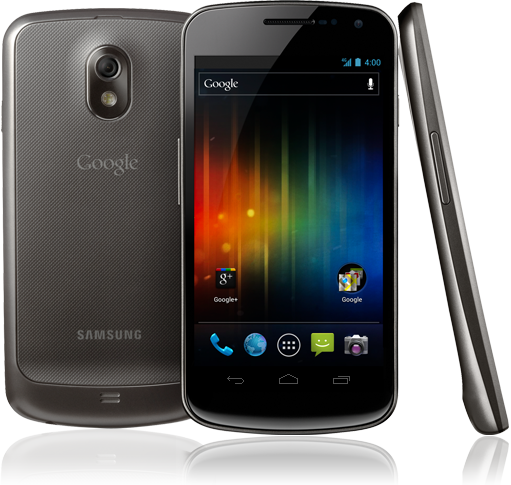 The news should bring joy to current owners of the new Galaxy Nexus which lacks a Flash option in the Android Market. This new update will finally bring compatibility with the Ice Cream Sandwich OS allowing users to experience the “full” web as promised by Google. The decision to cease development of Flash on mobile browsers is bittersweet. While Adobe seems optimistic of their future, Apple had a big role in the decision since it refused to support Flash on the their popular iPhone and iPad models, calling it buggy. Apple has supported the HTML5 web standards and has held their ground. Even on their Mac models, Flash is not installed by default, although you can seek the software out and install it yourself. Now, it seems other manufacturers may have to follow suit. By the later part of 2012, most modern phones and tablets will likely be running HTML5 on their browsers. Unfortunately, many iPad competitors used Flash as a central focus of their marketing campaign. They’ll have to concentrate on other areas or features to compete with the Apple devices in the future. With Adobe abandoning Flash for mobile, maybe believe that Flash Player will fade away too. They may be right.